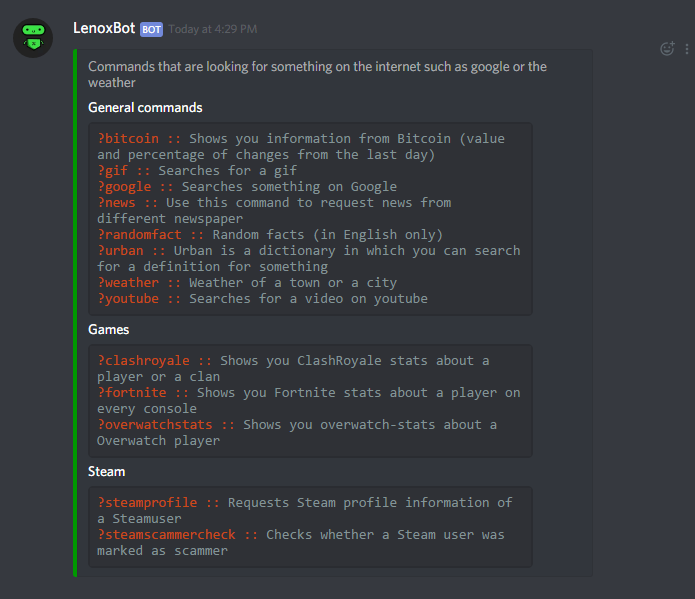 Hey there, here we'd like to show you the ways, how to see our commands. There are two different ways to see all our commands. First you can see it on our website. 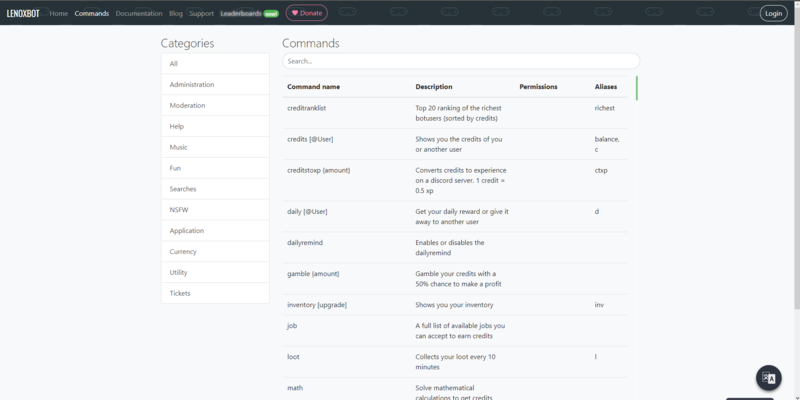 There is an overview of each module and you can also search a command.